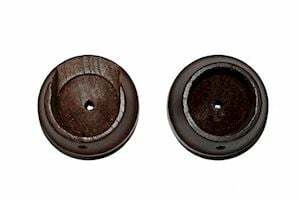 The Rolls 35mm Woodline black recess brackets are designed to support a wooden curtain pole within a recess gap or a space between two adjacent walls. 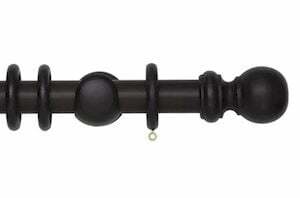 This product will match any of the Rolls 35mm Woodline black curtain poles. 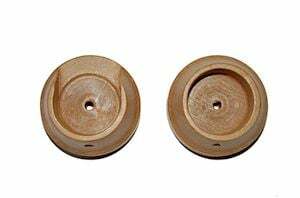 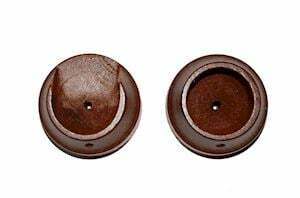 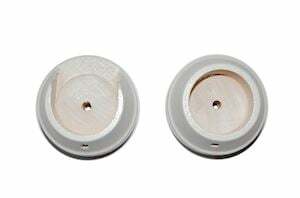 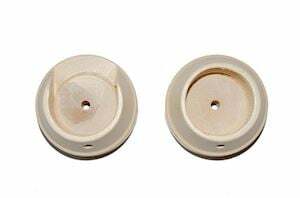 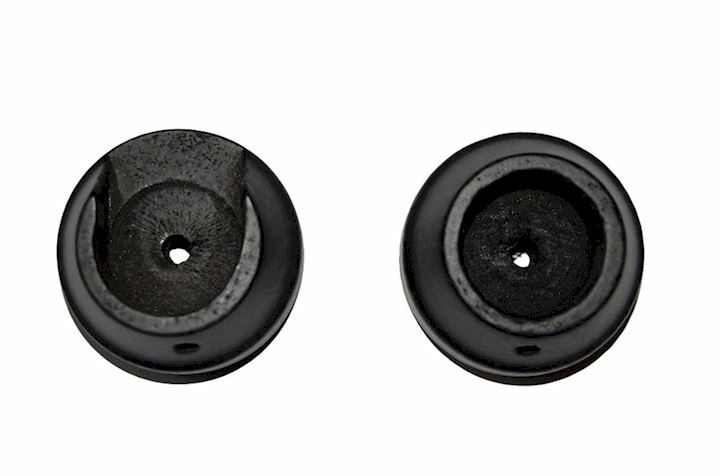 Simply discard the supplied curtain pole finials and use these recess brackets as replacements.